Superman doesn't need an ice scraper because he's got heat vision, but you just might! 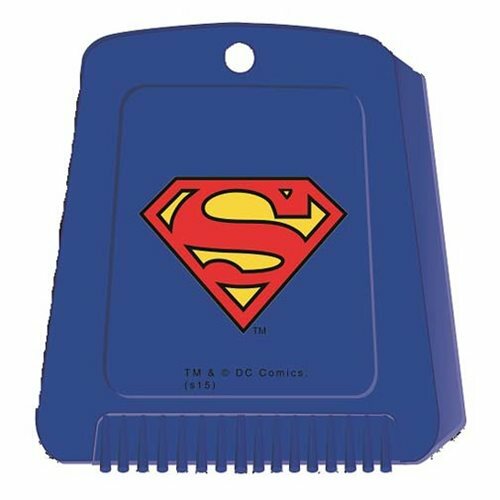 This Superman Ice Scraper is blue and features Supes' iconic "S" symbol. It's a must-have for Superman fans who have to deal with cold weather! Measures approximately 5-inches long by 4 1/2-inches wide. Ages 13 and up.